New London Architecture (NLA) is an independent forum for discussion, debate and information about architecture, planning, development and construction in the capital. Our core mission is to bring people together to shape a better city. A busy year-round programme of events, research and exhibitions examines all issues affecting London’s built environment and attracts all those with a stake in the future of the city – politicians, professionals and the public. We bring the broadest group of people from all disciplines and communities together to share knowledge and debate the city’s unprecedented growth. 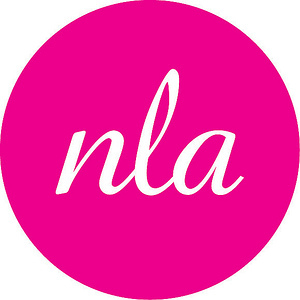 NLA has established itself over the last decade as a broker between all those involved in planning and designing the future of London and an influential promoter of positive physical change. Our New London Charter sets out our vision for the capital. We are based at The Building Centre in central London where our giant interactive model of central London is free to visit six days a week.